A dry night with clear spells and areas of Ci. Hazy sunshine just breaking through the Ci at the moment. Partly cloudy,dry with a breeze that goes right through you. Clear spells overnight, widespread frost. Clear, bright and frosty at observation. 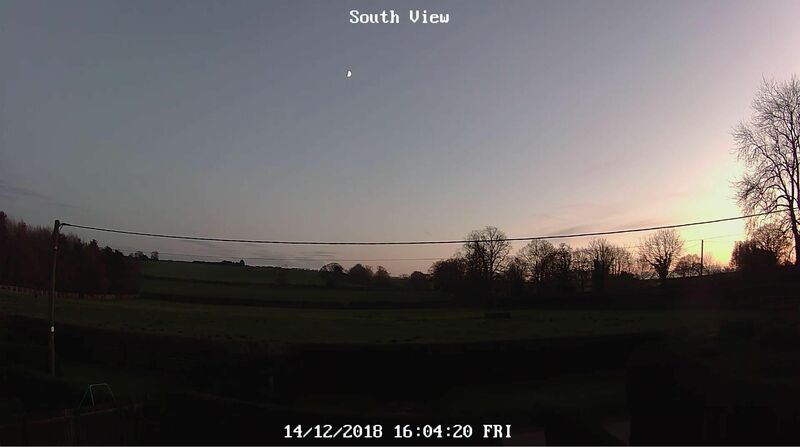 Maximum temperature to 18:00 GMT yesterday 5.4C. Minimum temperature on grass -5.0c. Barometer 1019.7mb: Trend rising slowly. Clear spells overnight, breezy, ground frost. Bright and sunny spells so far this morning. Feeling cold, in the stiff east wind, ground frost. Staying bright with sunny spells, feeling chilly in the wind. A cold and dry day with sunny intervals. Maximum 3.1, minimum -3.2. Wind light E.
Cold and dry bar the odd light snow flurry earlier. Overcast, light rain, mild, strong south easterly winds. 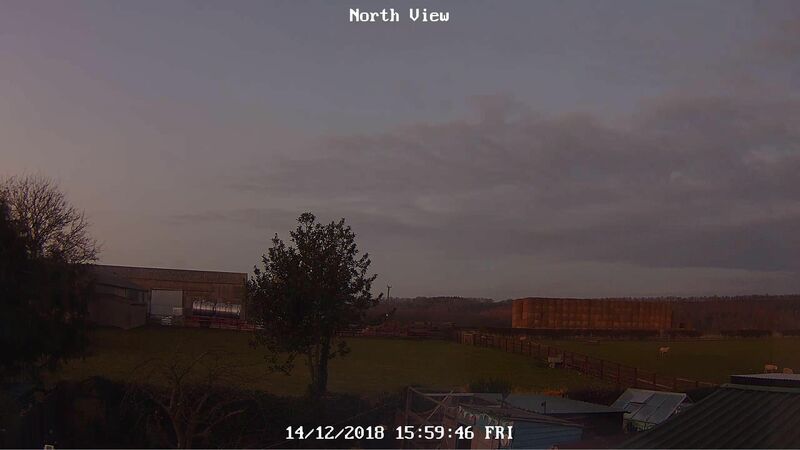 A very cold day with sunny spells. Air frost already. A dry and cold day with sunny intervals.